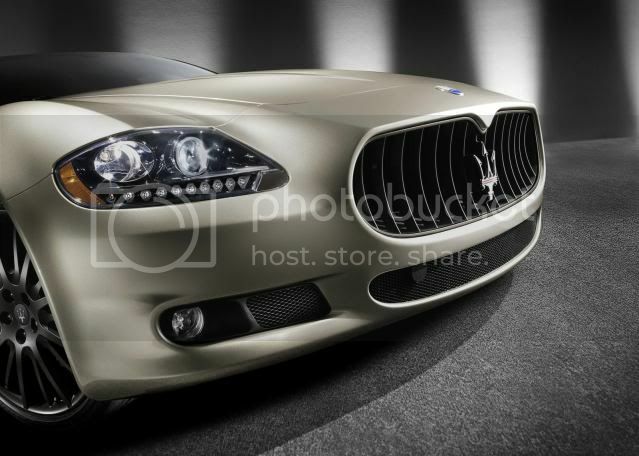 Maserati is looking to produce three new models by 2015, expanding into markets the firm has never touch. 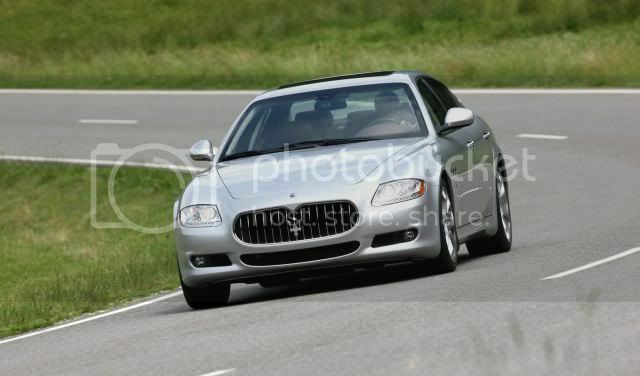 The first model will be a Quattroporte replacement that may debut at Autumn's Frankfurt motor exhibition. Codenamed M156, the newcomer will carry a 4.7 litre V8 petrol that develops between 399bhp (405PS/298kW) to 434bhp (440PS/324kW). We wouldn't be surprised to see a powerful diesel either. Reports suggest the model will move either upmarket or down-grade to rival the German large executive sedans. A 'crossover' (large SUV) will debut in 2013, underpinning the Jeep Grand Cherokee/Dodge Durango/Mercedes ML & GL quadruplets. While there's insufficient information, a bespoke interior and external design may feature. CEO Sergio Marchionne has confirmed the forthcoming model will use Ferrari-sourced V8 engines. The company will set to launch an 'entry-level' sedan, sitting directly below the larger Quattroporte in 2015. Code-named M157, the car will target high-end mid-sized executive sedans and will be powered by a V8 petrol engine. An estimated price-tag of €55,000 (£48,000/$78,000). A performance-orientated model will cost €66,000 (£57,500/$96,000).